Progress At MTA New Bus Shop | Williams Industries, Inc. 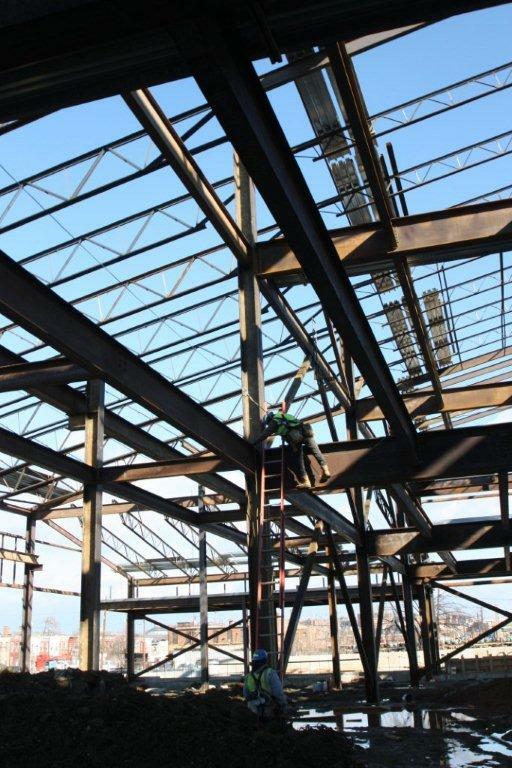 This entry was posted in Williams Construction Services, Williams Steel Erection Co., Inc. and tagged steel erection. Bookmark the permalink.